Saturday, June 9, 3:00 to 6:00 p.m.
Sunday, June 10, 1:00 to 6:00 p.m. In this two-day generative creative nonfiction writing workshop, we’ll explore the unique power of the nonfiction narrator to move back and forth through time. We’re faced with a crucial need to discern the proximity of the narrator to the self-of-then that will best serve the aims of our piece. We might find ourselves zooming in to bring the reader directly into visceral experience only to telescope back out to layer in reflection, metaphor, and wisdom, creating for ourselves what author Mary Karr refers to as the “in it voice” and the “looking back voice.” We may choose to merge these voices into a creatively constructed “me,” or alternate between the personas who narrate “the what” and then “the so what.” We’ll look at examples of work that even project forward into a future “what if” that the self-of-then could not yet know. Creative Nonfiction presents many narrative variables for the writer, but what level of distance might work best for the subject matter you intend to work with? Through interactive activity, discussion, and in-workshop writing experiments, we’ll investigate these questions and more! You’ll come away with some new writing as well as several new tools that will enhance and strengthen your creative nonfiction writing practice. Cooper Lee Bombardier is a writer and visual artist based in Portland, Oregon. His work appears in many publications and award-winning anthologies, most recently in The Kenyon Review, CutBank, Nailed Magazine,Original Plumbing, and The Rumpus, as well as the anthology The Remedy–Essays on Queer Health Issues. Cooper’s visual art was recently curated in an exhibition called “Intersectionality” at the Museum of Contemporary Art in North Miami. 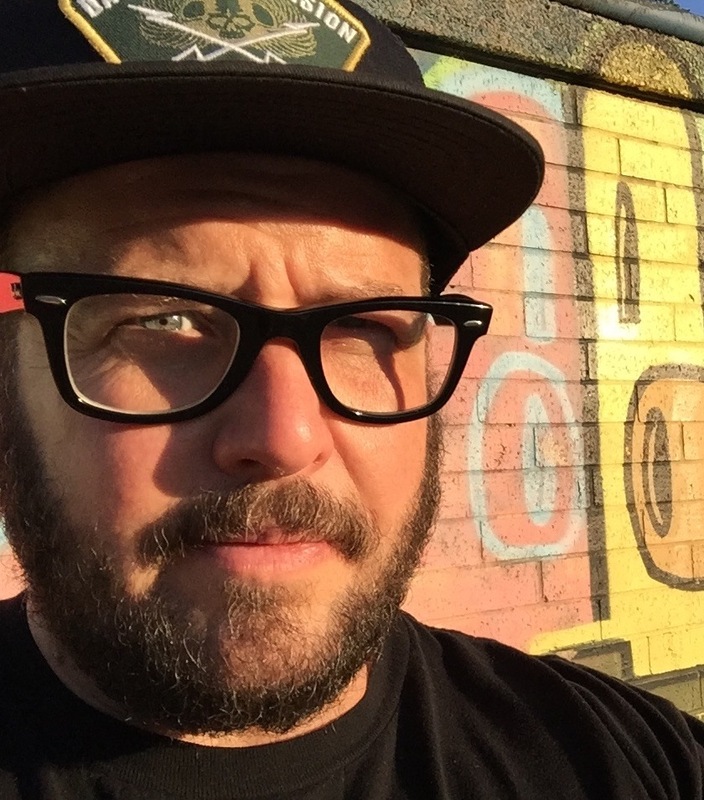 He’s taught writing at the University of Portland, Clark College, Portland State University, the Pacific Northwest College of Art, and at various Portland-area high schools as a writer-inresidence through Literary Art’s program Writers in The Schools. Visit him over at www.cooperleebombardier.com.